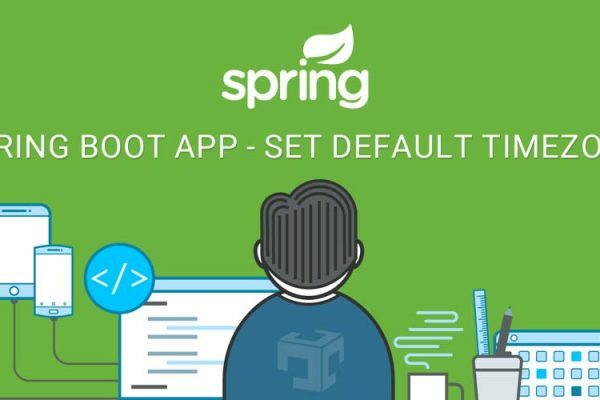 Spring boot provides endpoints to provide metadata about spring boot application which is very useful to track application in production or staging server. Here we are providing an example of Spring boot – read application build information in production or staging server. For example: Sometimes we are very confused that which application build is running in staging and production server. We also requires to know build date and version which is current running on server so same thing we can implement using spring boot endpoints. For endpoints spring boot spring-boot-starter-actuator.jar must be required in classpath. If spring-boot-starter-actuator is available in classpath then it will create so many endpoints like /info, /health ect. Here is an example of displaying build information, It will very useful once application available in production or staging server. spring-boot-starter-actuator requires for spring boot endpoints. @[email protected] indicate application version which is specified in pom.xml and @[email protected] indicate build date and time. info. * properties value will be exposed in /info endpoint. It will print build date, time and application version. It will same build version which is specified in pom.xml file at the time of build.